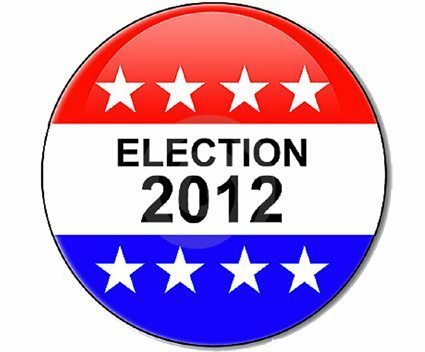 The 2012 elections may prove to have been a watershed in several different respects. Despite the efforts by the political Right to suppress the Democratic electorate, something very strange happened: voters, angered by the attacks on their rights, turned out in even greater force in favor of Democratic candidates. The deeper phenomenon is that the changing demographics of the USA also became more evident—45% of Obama voters were people of color, and young voters turned out in large numbers in key counties. Bill Fletcher, Jr. and Carl Davidson know what they are talking about this is a much more cogent analysis of this last Presidential Election and the current Progressive Left political scene than has been put forth by any of the pundits in the Mass Media. I particularly liked what they said about realistically looking to the future. They are on target!